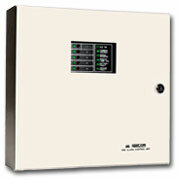 Abascus Inc carries the latest analog addressable fire detection systems to integrated commercial security/fire panels. 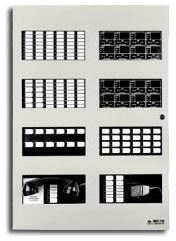 We also stock a complete selection of supporting devices, signal appliances, annunciators, pull stations, smoke and heat detectors, and fire alarm cables. 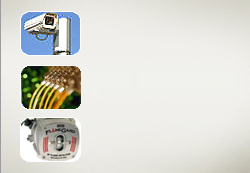 From standalone fire alarms to complex integrated systems, our systems specialists provide quality products and solutions every day. 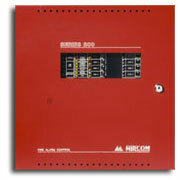 Among the many products and categories in fire alarms we support are Mircom fire alarms, Firelite fire alarms, Silent Knight fire alarms, System Sensor smoke detectors, ESL smoke detectors, Gentex smoke detectors, Sigcom manual pull stations, carbon monoxide detectors, horns, strobes, fire alarm signaling systems and fire alarm batteries. 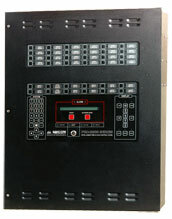 Copyright 2005 - Abascus Inc. All Rights reserved. No part of this site may be reproduced without the explicit permission of the owners.